Today I’m going to talk to you about today is a weight loss tip using cheat meals, and some people even have what are called cheat days. They use this as an effective way to lose weight or to maintain their current weight and an ideal weight. What is a Cheat Meal? So first of all let’s get clear about what we really mean in the cheat meal. So the theory or the concept is that 6.5 days, or if there’s 3 meals a day, 7 days a week, that means that for 20 of the 21 meals, I follow a diet, regardless of what that diet is. The diet could be low calorie, low carb, Keto, or whatever. The way it works is I get 1 meal a week where I can eat or drink anything I want. So the theory is if it’s Wednesday evening and I want lasagna then it’s going to be easier to say no to lasagna if I know I can have lasagna for my cheat meal which I have deemed to be every Saturday night dinner. In the 5 years here at Lifexcel, what I’ve learned is you have to figure out what works for you. If cheat meals are s something you’ve been doing for a while and you find it to be effective for you, and you don’t have problems with it and you are losing weight or maintaining your weight, keep at it, by all means. I’m not here to tell you it won’t work for you. You have to find what works for you. If you’re thinking of trying cheat meals for weight loss and you’ve never done it before, here’s some things worth considering…it is not something that we here at Lifexcel recommend to our clients. There’s a couple of reasons why, so let’s think through this. I’ve already said that if you have 21 meals in a week, 20 of those meals you need to be on point. So 20 of those meals I live in a life that says deprivation, can’t have it, have to say no, 20 out of 21 times per week. That tends to be rather difficult and depressing. Who wants to live like that? And it is very difficult to maintain that. And then if you do cheat beyond the 1 time per week, then come the feelings of shame, regret, then comes the negative self-talk. “I’m a loser”, “I can’t believe I couldn’t do this” “Why didn’t I just wait until Saturday”. That’s not a good place to be in or a good mentality to have. The other thing I want to point out is in that 1 cheat meal you can eat and erase 2-3 days of progress. Honey wheat bread with the butter they serve with it and I’ll have a normal portion. For a grand total of 1,918 Calories! Whoa! I can tell you for myself, to lose weight, I need 1,500 calories per day and 2,000 to maintain my current weight. So that Outback dinner was only 1 meal for that day. What else did I eat that day, for breakfast, lunch and including snacks? So you can see where it is too easy with a cheat meal to erase 2, 3 or 4 days of good eating in that one meal. The last thing is if that even if I am able to stick to that meal plan, and I cheat on Saturday night, it’s really hard to get back on track Sunday morning. It’s really difficult. What we find is a lot of times people get off track and it’s really hard to get back on track. It’s setting yourself up for failure. For these reasons we don’t recommend cheat meals as a good weight loss tip. 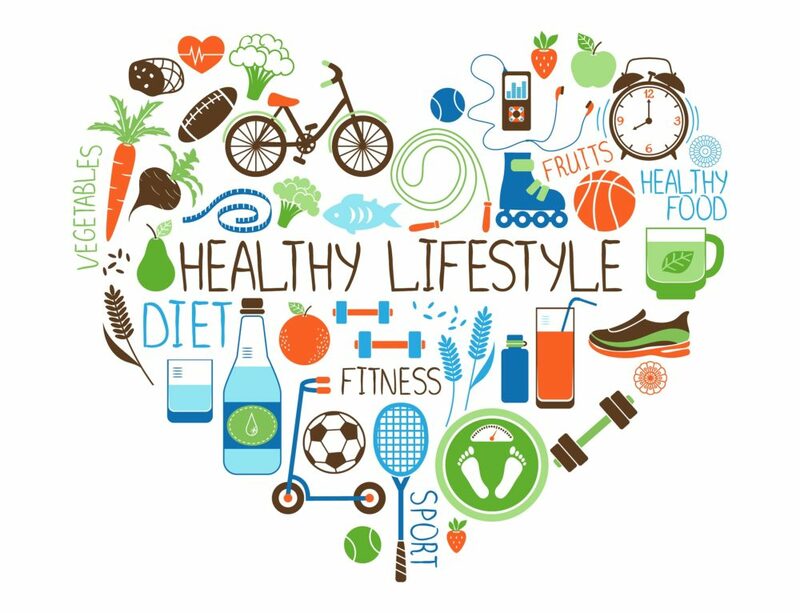 We think a much better way to live is all foods in moderation, learning how to have power over food, learn how to have control over food. 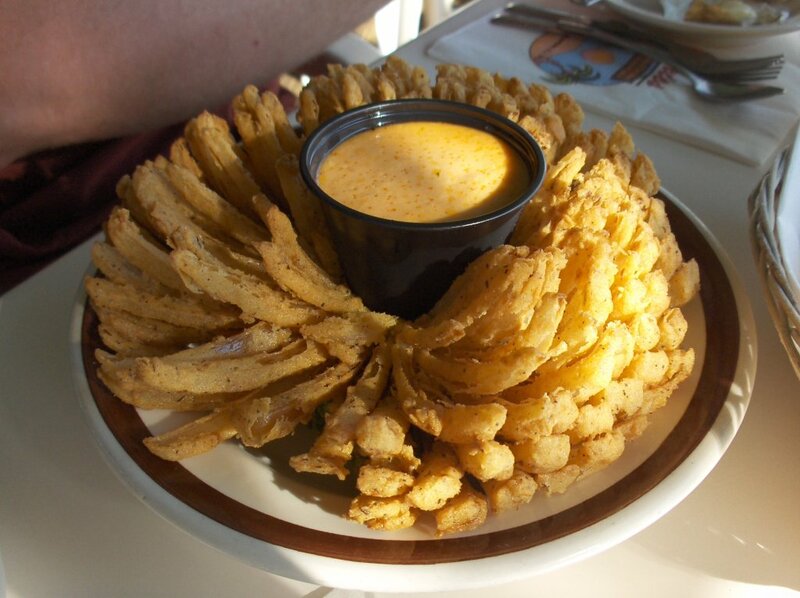 So if I want to have the bloomin onion, I eat it. If I don’t want it, I don’t eat it. I don’t feel that the bloomin onion has power over me then I eat it and I go and feel guilty about it and beat myself up. That’s not a good way to live. 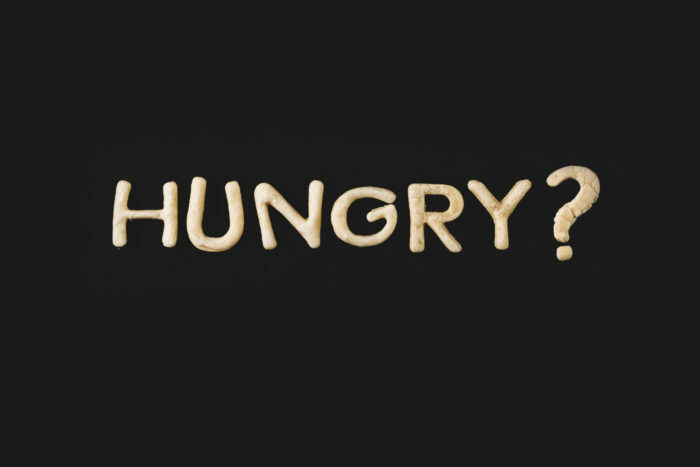 If you have any questions about cheat meals we have answers. 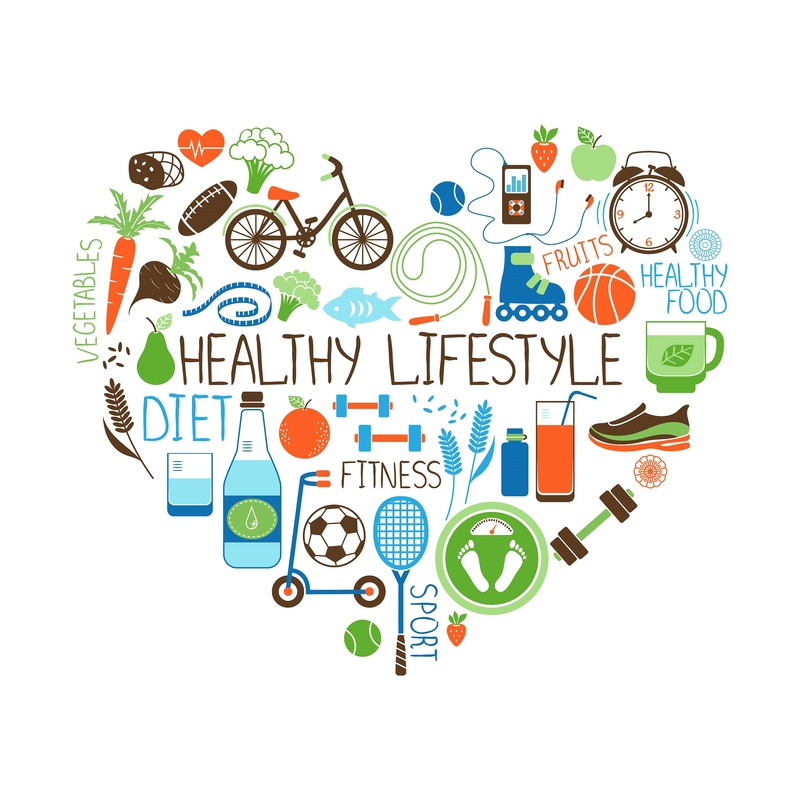 We invite you to join our brand new Facebook group called “Willpower and Weight Loss Questions”. It’s a closed Facebook group of like minded individuals to provide information and tips, and to provide support and motivation. We will also talk about the latest current research that is out there, without gimmicks, or product selling. Go here and click on the link to JOIN, answer 3 simple questions and we will add you to the group. Do You Need A Personal Trainer? 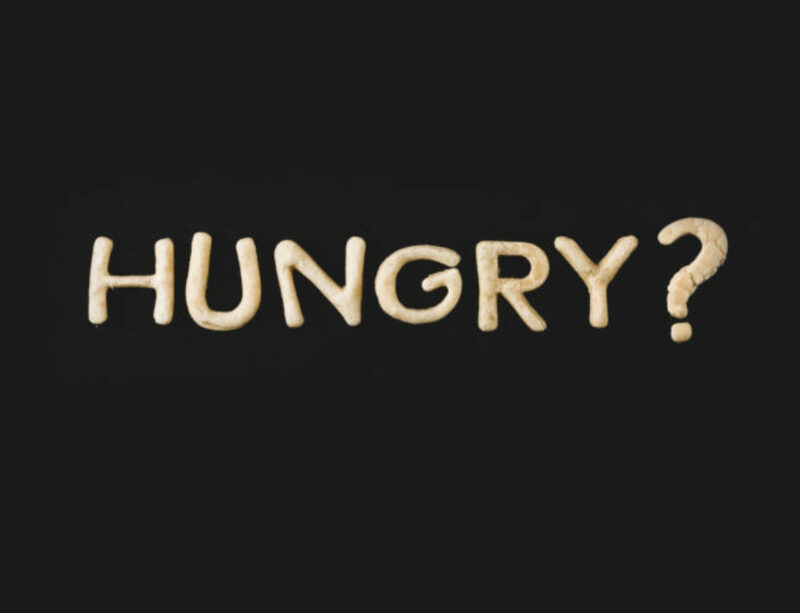 Do You Really Know When You’re Hungry?